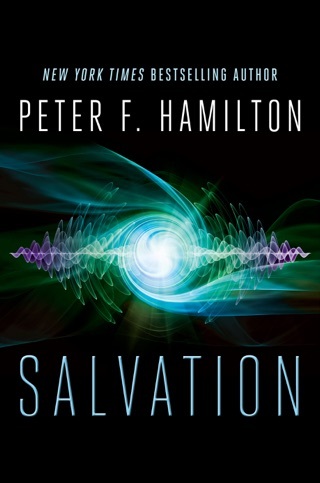 Earning comparisons to such sci-fi/fantasy greats as Frank Herbert, Isaac Asimov, and George R. R. Martin, Peter F. Hamilton is a one-of-a-kind voice in space opera. 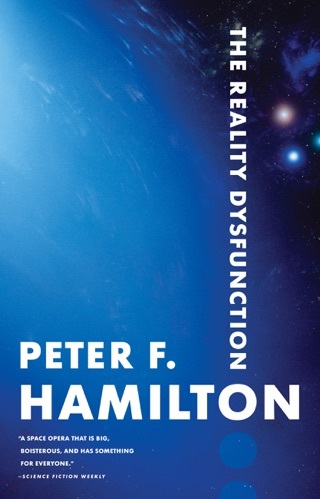 His interstellar adventures are hugely ambitious, wildly entertaining, and philosophically stimulating. 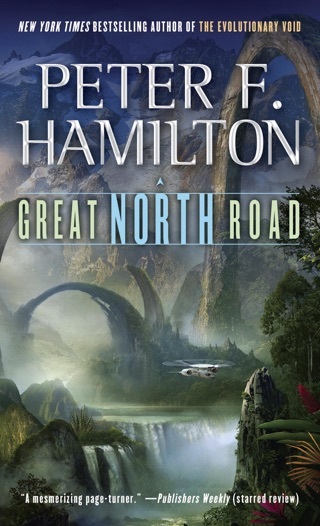 Now Hamilton’s centuries-spanning Commonwealth Saga—the linked novels Pandora’s Star and Judas Unchained—is available in one epic eBook bundle. 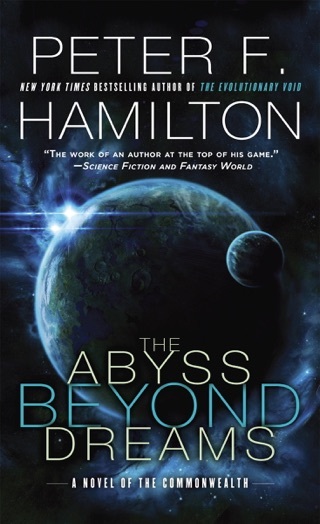 Contains a thrilling preview of Peter F. Hamilton’s upcoming novel, The Abyss Beyond Dreams, set in the same universe as the Commonwealth Saga. 2380. The Intersolar Commonwealth, a sphere of stars, contains more than six hundred worlds interconnected by a web of transport “tunnels” known as wormholes. At the farthest edge of the Commonwealth, astronomer Dudley Bose observes the impossible: over one thousand light-years away, a star . . . disappears. 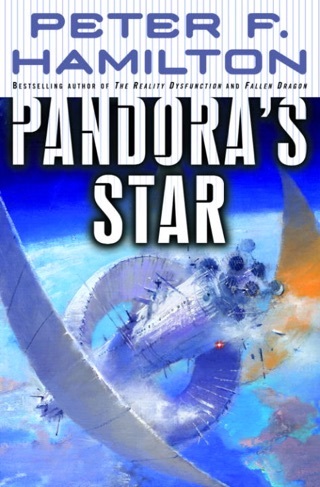 Since the location is too distant to reach by wormhole, the Second Chance, a faster-than-light starship commanded by Wilson Kime, a five-times-rejuvenated ex-NASA pilot, is dispatched to learn what has occurred and whether it represents a threat. Opposed to the mission are the Guardians of Selfhood. 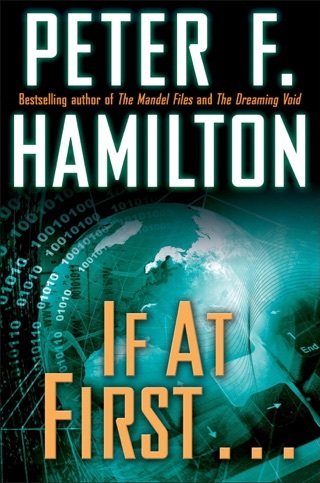 Shortly after the journey begins, Kime wonders if the crew of the Second Chance has been infiltrated. But soon enough he will have other worries. 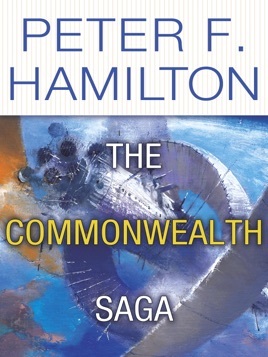 Halfway across the galaxy, something truly incredible is waiting: a deadly discovery whose unleashing will threaten to destroy the Commonwealth . . . and humanity itself.